Let everyone else traipse through the city or lay on the beach. Adventure travellers prefer historic hiking trails, cycle tours, deep-sea dives, and quintessential epic views. 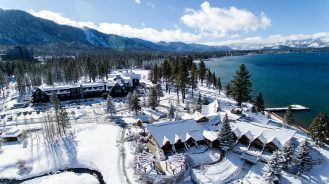 These hotels deliver it all, with a side of solitude. Step into Torres del Paine National Park, a UNESCO biosphere reserve, and find legendary mountains, surging waterfalls and vivid sunsets that stop you in your tracks. 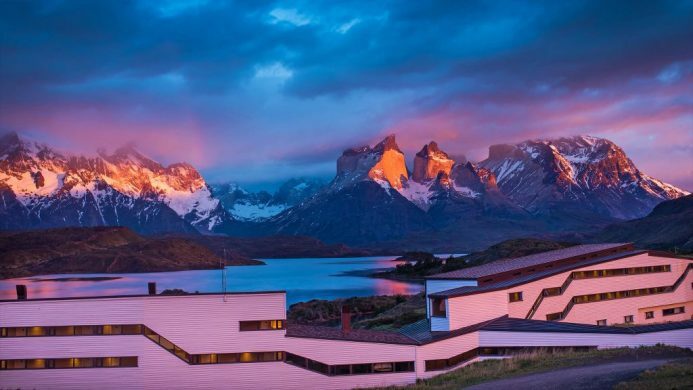 Laying your head down amidst all of it at explora Patagonia will keep you rested for days spent hiking and horseback riding the surrounding Chilean wilderness. All of the resort’s eco-conscious rooms are also television-free, allowing you to truly unplug and appreciate the unmatched natural splendor of Lago Pehoé over a bottle of local wine. Keen to visit Africa? Avid swimmers will be pleased to know the villas of Sentidos Beach Retreat sit right on the Mozambique coast, steps from the shoreline. You’ll be in good company as you dive and snorkel the pristine waters of the Indian Ocean among seahorses, stingrays and whale sharks. When you need a break from the waves, wander on foot, gallop across secluded beaches on horseback, or explore the winding roads inland via motorcycle. Beautifully draped beds and lounge chairs await when you need rest. Hiking is incredibly popular in South Korea, and for good reason: about 70 per cent of its topography is mountainous. 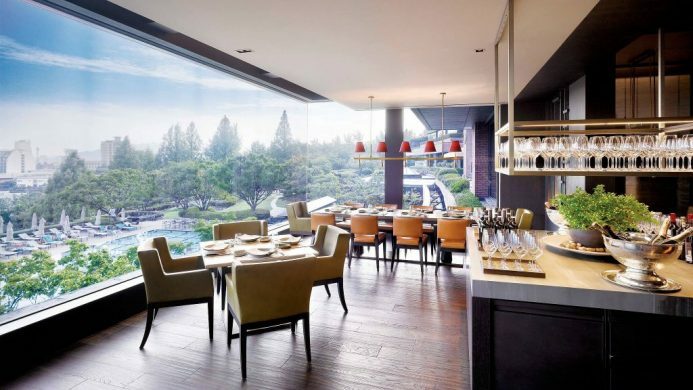 Even admidst Seoul’s urban setting you’ll find seven peaks to scramble, mirrored nicely by the seven hectares of waterfalls and gardens that make up the Grant Hyatt Seoul’s private property. The hotel sits at the base of Mount Namsan, a prized historic site with panoramic views of the city—great for a morning workout. Or scale Baegundae, the city’s highest peak, and return for a well-deserved meal at one of the hotel’s 12 gourmet restaurants and bars. 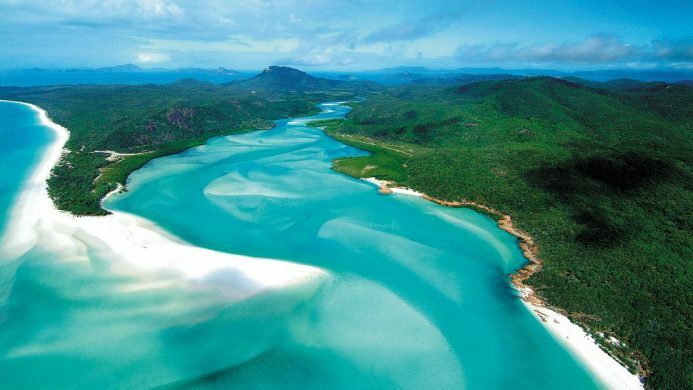 As if ticking off the bucket list item of snorkeling or scuba diving the Great Barrier Reef weren’t enough, the environment of Australia’s Hamilton Island is like something out of a daydream. Wisps of white sand appear stirred in with the cerulean waters of the Coral Sea and outline a lush green paradise beyond the shore. Kayaking, snorkeling, windsurfing and sailing the marine area is best done from qualia Great Barrier Reef. 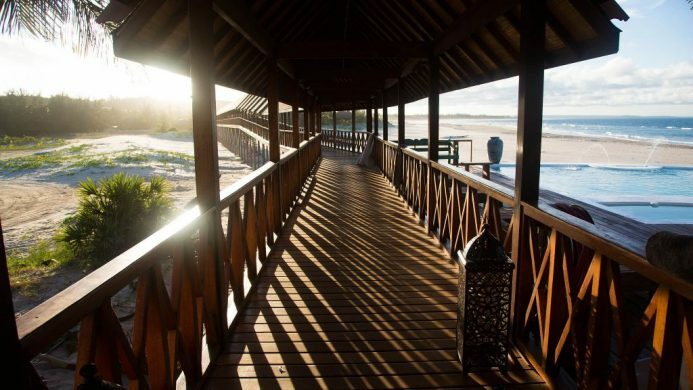 Activities off the water include hiking, tennis, and yoga taught in a tranquil pavilion at the minimalist resort. 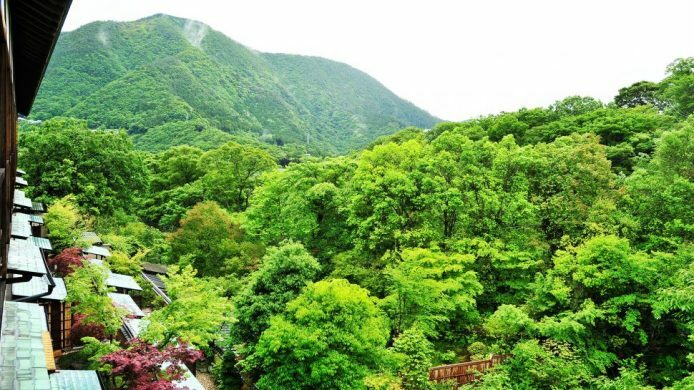 Take up residence at a traditional Japanese ryokan nestled in the serene foothills of Mount Fuji. Gora Kadan offers a different side of Japan, far removed from the swarming streets of Tokyo. Here, hiking trails are the main attraction. Strike up a sweat on all-day routes tracing mountain peaks; stroll the edges of Lake Ashi at a leisurely pace; or, merely admire the mountain view from your own private garden and personal soaking tub that comes standard in each room. 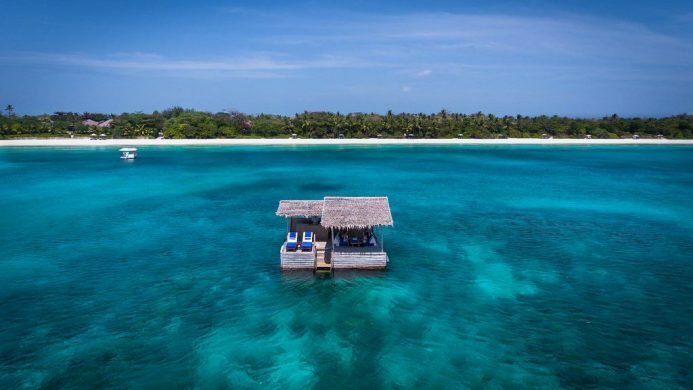 Although it’s just a one-hour charter flight from Manilla, Amanpulo resort on Pamalican Island feels like its own little turquoise speck in the middle of nowhere. After setting up in a private beach, hillside or treetop Casita, you’re free to swim, dive and snorkel to your heart’s content. Or if you fancy yourself an angler, head out in one of the resort boats. While just one of over 7,000 islands comprising the republic of the Philippines, this beach haven is standout, especially for photographers. Ready to go fjord-hopping? Consider the grass-roofed chalets of the Storfjord Hotel your starting line. Chopper in to this mountaintop hotel and explore the six acres of private property just a stone’s throw from Alesund. 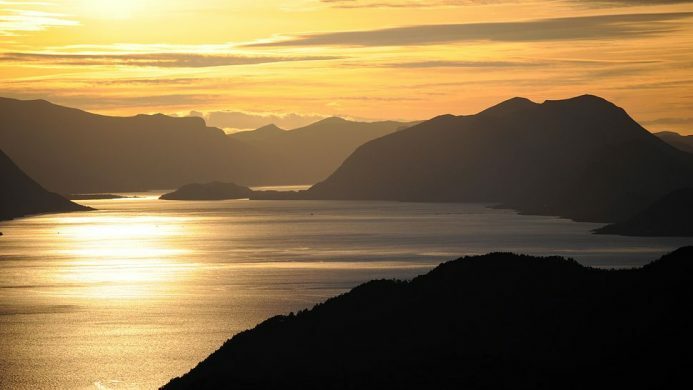 Taking on Storfjorden, one of Norway’s largest fjords, will be first on the list, followed by trekking through the Sunnmore Alps, mountain biking the neighbouring terrain and kayaking the waters of Honningdalsvagen inlet. Toast your charming country home-backdrop and brilliant sunsets over a satisfying three-course dinner. 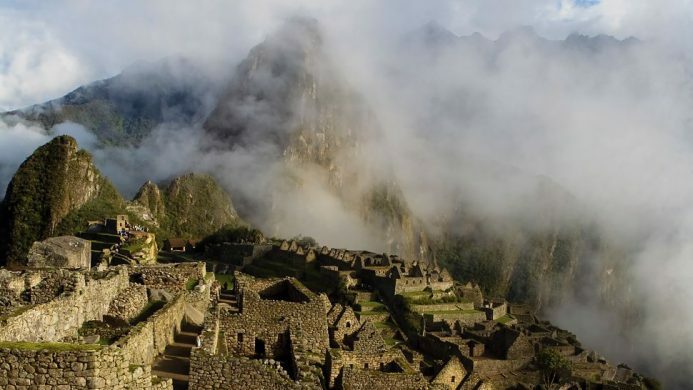 Hike the Inca Trail to the popular and historic ruins at Machu Picchu in good conscience. Inkaterra Machu Picchu Pueblo Hotel is a fantastic example of luxurious sustainable tourism, and your stay will be completely carbon neutral (in fact, the hotel can help offset your flight emissions). Beyond putting the World Wonder within reach, you’ll find more Peruvian hikes to try, local forest and gardens to explore, and a rejuvenating eucalyptus spa to soothe tired muscles. 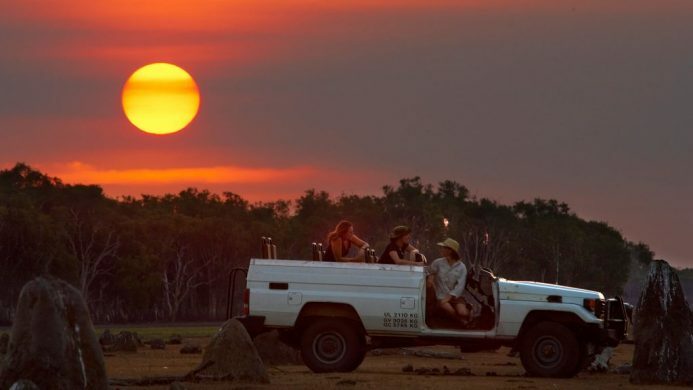 The Outback gets all the glory, but Bamurru Plains offers a safari experience of northern Australia’s wild landscape that you won’t find anywhere else. 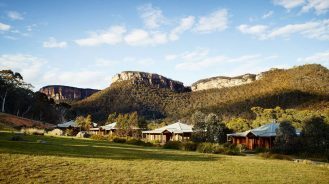 From water buffalo and wild brumbies to crocodiles and wallabies, your wildlife roster will be full. Heading out in a 4×4 won’t be the only shot at adventure either; airboats, Sampan River cruises, and wilderness walks will fill up your camera cards in a flash. Back at the hotel, they have all the creature comforts, including high-pressure showers cushy beds.